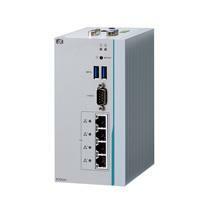 It must have digital I/O and possibly CANBUS interface. 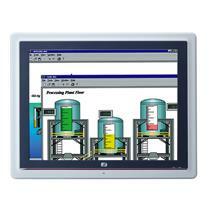 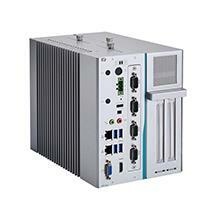 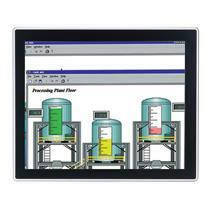 Axiomtek’s eBOX626-841-FL was selected for the pilot run of the project. 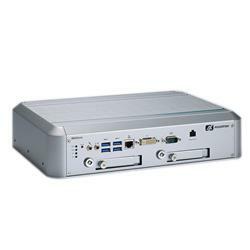 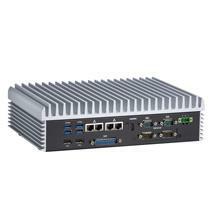 This fanless, ultra-slim embedded system with low power consumption Intel® Atom™ Processor E3826 (Bay Trail SoC) met all of the requirements set by the engineering firm for the project. 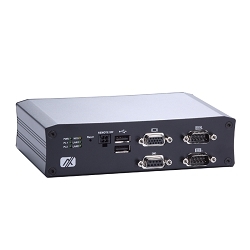 It offered compact size; wide operating temperature range from -20°C to +60°C; full feature I/Os; and other useful key features including DIO, many USB ports, two RS-232/422/485 ports and a 204-pin DDR3L-1066/1333 SO-DIMM of up to 8GB. 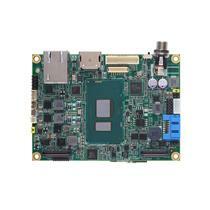 Wireless communication requirements were met by two PCI Express Mini Card slots and one SIM slot. 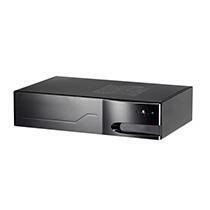 It also offered one 2.5”SATA drive bay and MSATA support. 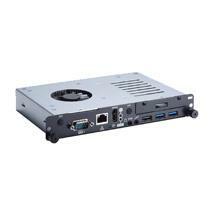 The system’s customizable capabilities included 128GB wide operating temperature iSLC SSD and 10V -34V DC wide power input range. 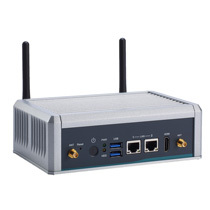 Axiomtek’s most recent model of the tBOX product line with low power consumption Intel® Atom™ processors is compact in size, powerful and feature-rich. The tBOX810-838-FL has eMark, ISO7637, EN50121 and IEC60945 certifications to meet the safety requirements of various vehicle and rail standards. 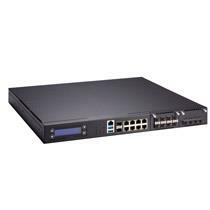 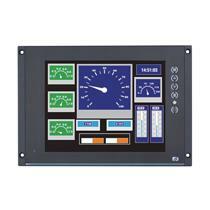 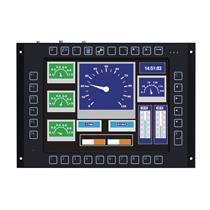 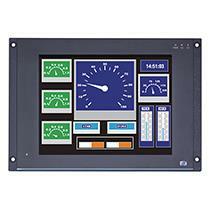 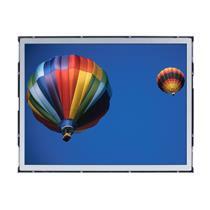 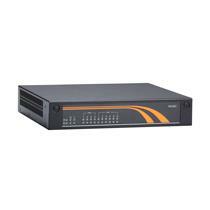 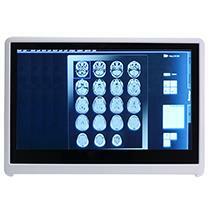 It offers wide operating temperature range, rich I/O options, onboard memory and fanless operation. 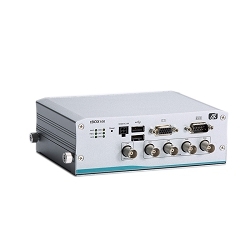 There are many options available for this versatile, high-quality transportation embedded controller including systems with high performance Intel® Core™ Family processors and additional certifications. 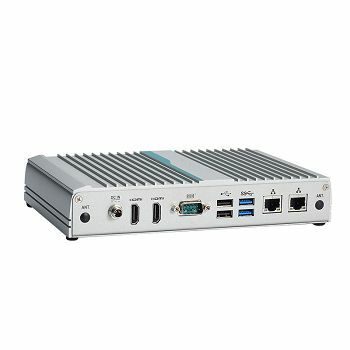 For industrial embedded system solutions, our award-winning rBOX and eBOX series are among the best of all embedded systems available in the industry. 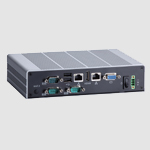 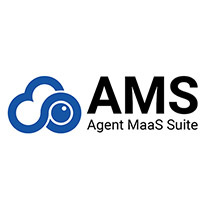 These exceptional embedded controllers offer great customizability, interoperability, easy integration and maintenance, lower implementation costs and improved time-to-market.